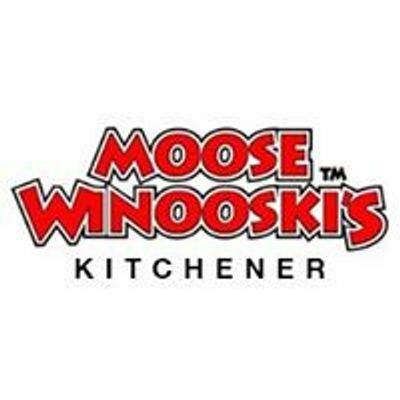 Are you ready to join the Moose Winooski's Team?! We are hosting an open house on Saturday March 30th from 9am - 11am! We are currently looking for energetic and enthusiastic Servers and Bartenders as well as professional Line Cooks to join us as we gear up for our busy season! Part-time, & full-time positions are available. 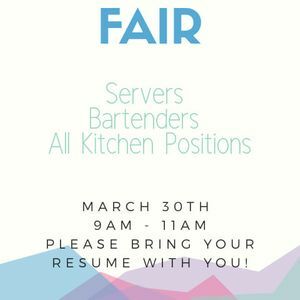 If you are hard working, dedicated person with a great attitude and a passion for customer service then please bring your resume and join us on March 30th! We look forward to meeting you!